Most people only know of the island of Madagascar – to the south of Africa – because of the 2005 animated movie of the same name. Few are familiar with the actual island, its inhabitants, or the creatures that live there. It is a totally isolated piece of land and quite mysterious. The entire area has been spared the wrath of tourism, making it the perfect habitat for budding animal species to grow strong. Madagascar is a wonderful, beautiful island, but one that does not get enough recognition. 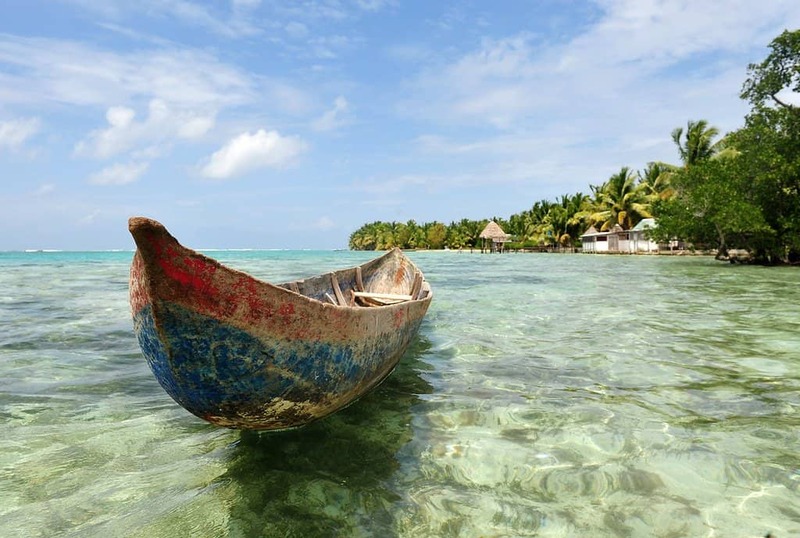 Here are ten curious facts about the mysterious island of Madagascar. Politically and geographically, Madagascar belongs to Africa. Originally, however, the island was a part of modern Asia. However, it split from the Indian peninsula around 88 million years ago. The native plants and animals on the island live in isolation, which makes the island a true bio-diverse location with over 90 percent of the wildlife being endemic. 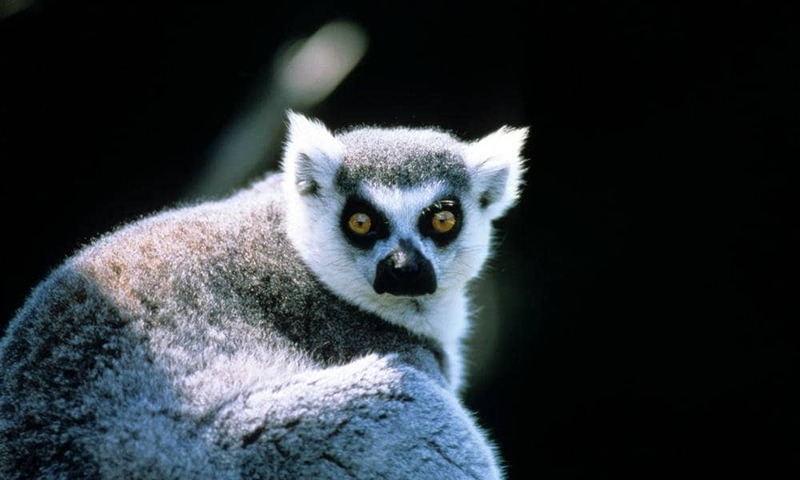 Madagascar occupies a total of 588,000 square kilometers, making it the fourth largest island in the entire world, just behind Greenland, New Guinea, and Borneo. Australia is technically the largest island in the world, but it is also a continent. 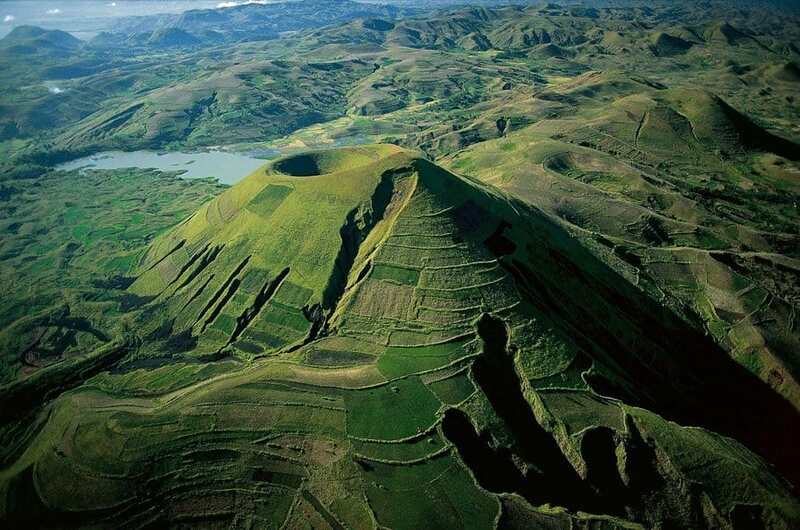 Today, Madagascar is the home to over 22 million people. 69 percent live well below the national poverty line of just a single dollar per day. 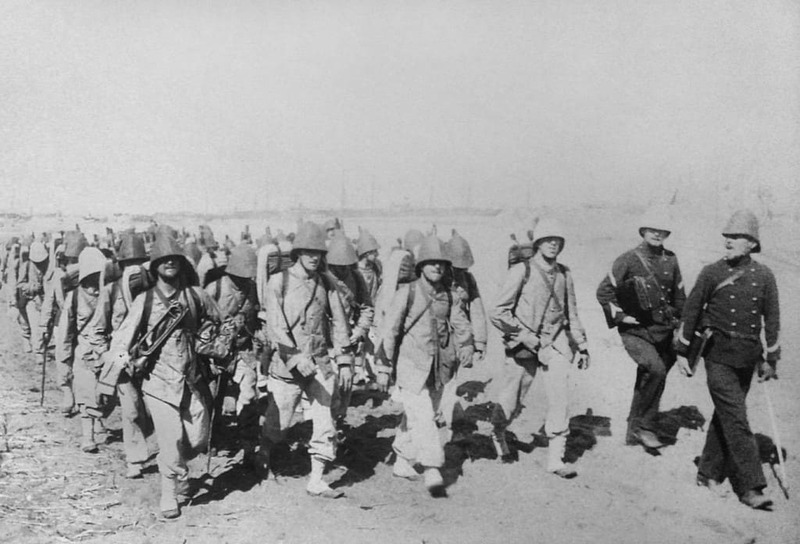 Between 1897 and 1960, Madagascar was a member of the French colonial empire. Even today, French is one of the two main languages spoken throughout the country. 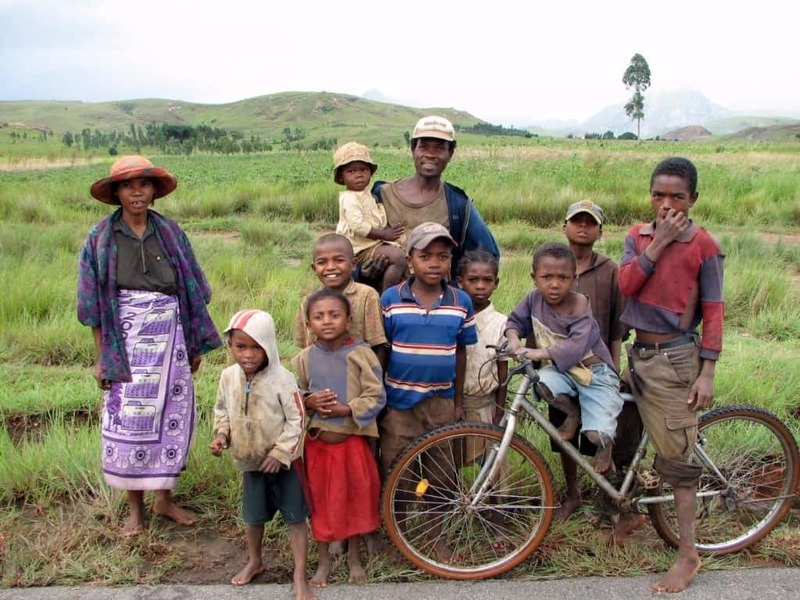 The other is Malagasy, their first language. Known by its French colonial name, Tana, or Antananarivo, is the capital city and the biggest in Madagascar. It features modern buildings, factories, and commercial opportunities. Madagascar has been called a true botanical paradise. 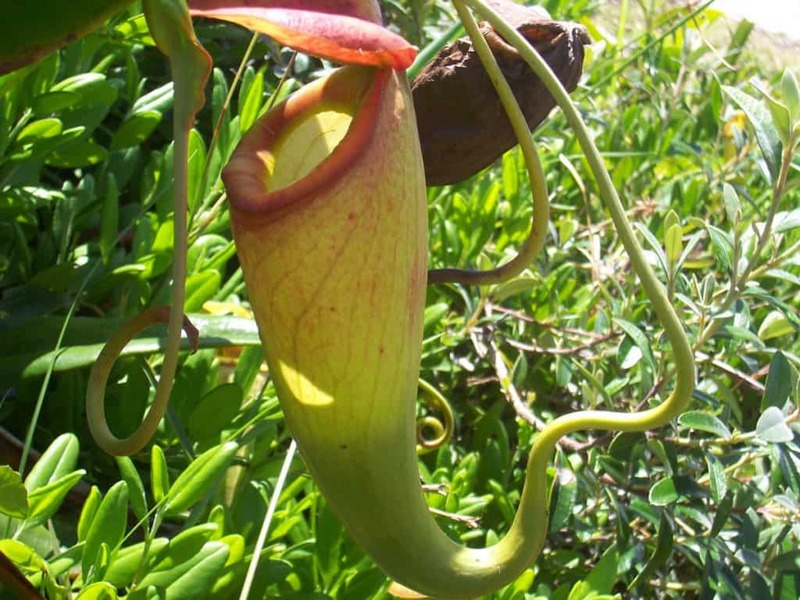 The island is the home to over 15,000 plant species, 170 palm species, and 860 orchid species. 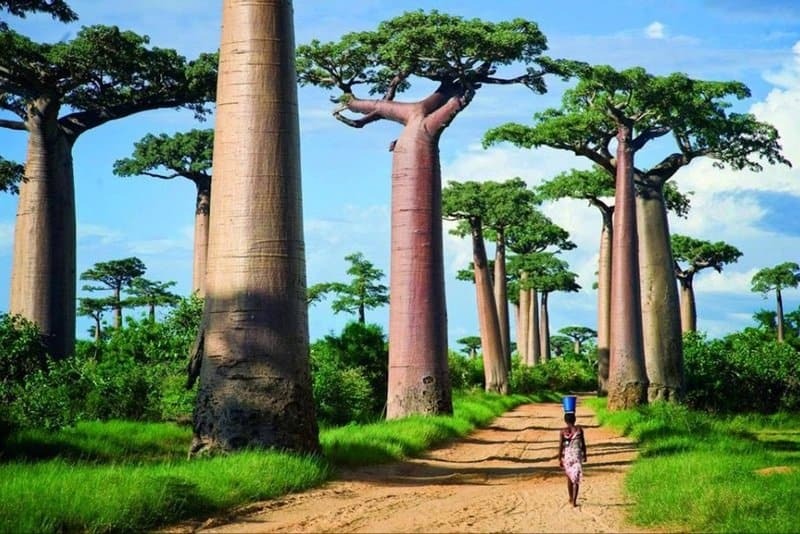 The Baobab is the most iconic of all plants in the country. There are nine species of the beautiful tree in the world. Six can only be found in Madagascar. 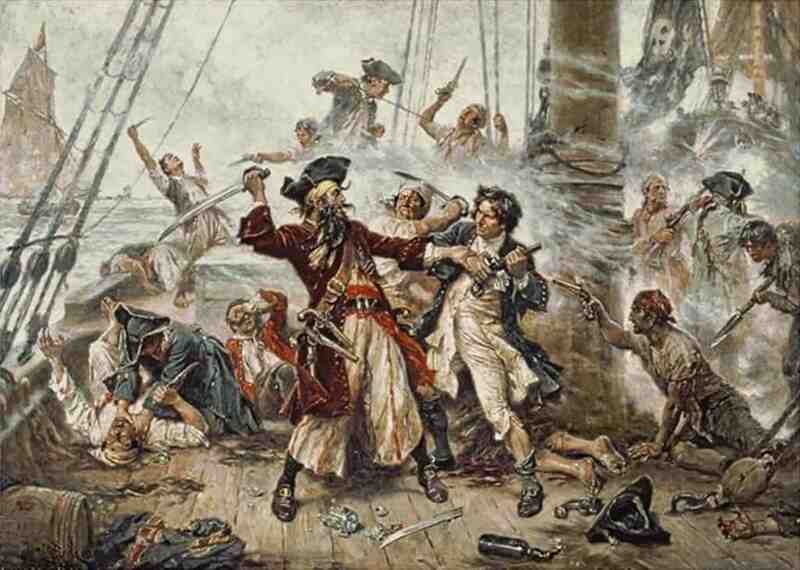 At one point in time, Madagascar was famous as a resting place for European pirates, and was rumored to be the home of the independent pirate nation Libertalia. 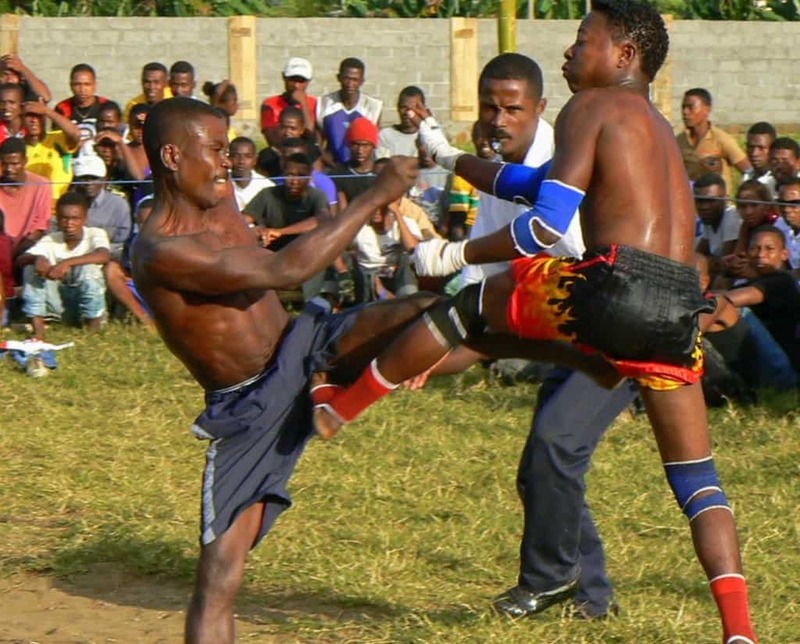 Madagascar has managed to preserve most of their traditional pastimes, including Moraingy, a form of hand-to-hand combat popular along the coastal regions.